Your comfort within the Metro..
BE CLOSE TO THE CITY! Come Home to THE CRESCENT VILLE NORTH! 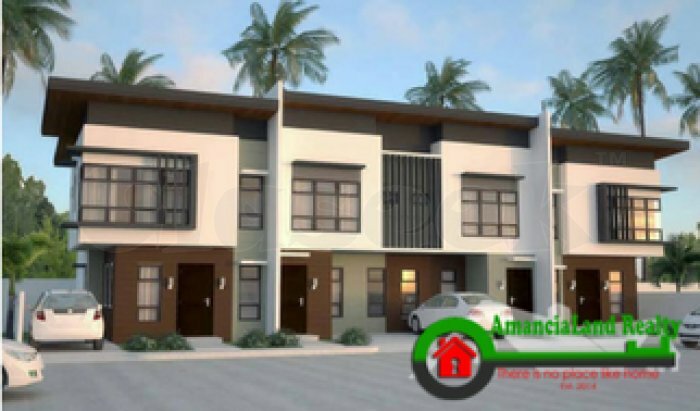 The Crescent Ville North Casuntingan is a 3.2 hectares residential development in the north inspired by modern design amenities, facilities and houses on 2 storey house detached, duplex and cluster of four townhouse. Primarily promotes convenience because of its accessibility. Prime location suited for those who want to experience comfortable city living. The Crescent Ville North is a new planted community amidst the city. 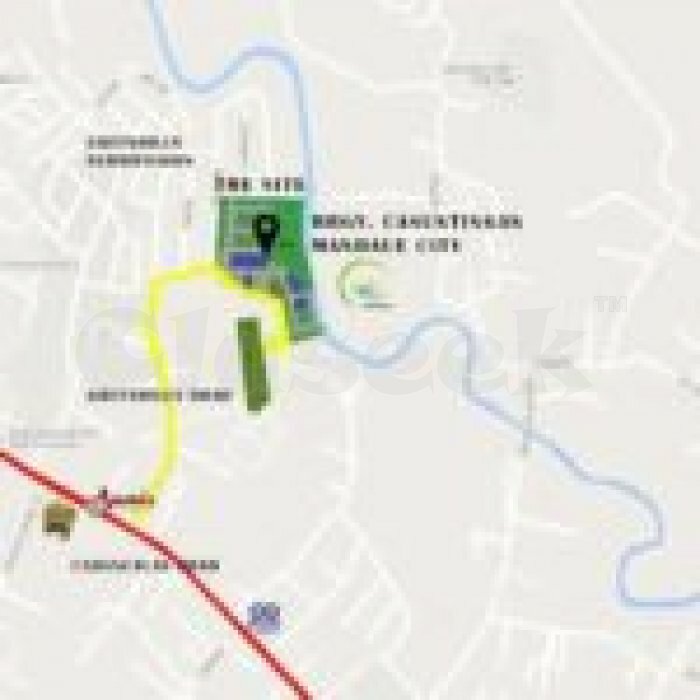 A subdivision located at Sitio Lupa, Casuntinganm Mandaue City, Cebu. 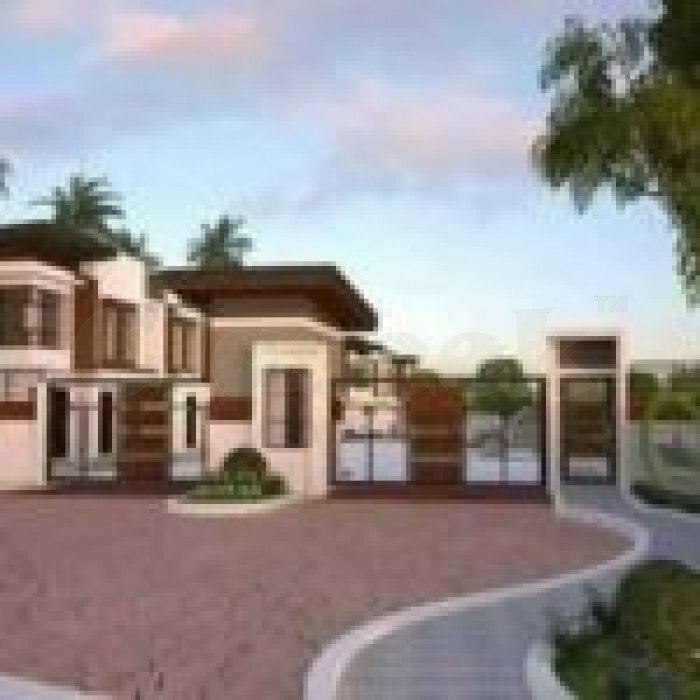 It’s just 700 meters away from he main road and very near from various establishment like Malls, Banks, Convenience Stores, Markets, Schools & Hospitals. 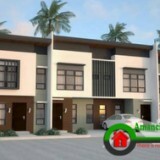 The Crescent Ville North is a 3.2 hectares residential lot consist of 169 house and lot units. 129 units on Phase 1 and 40 units on Phase 2. 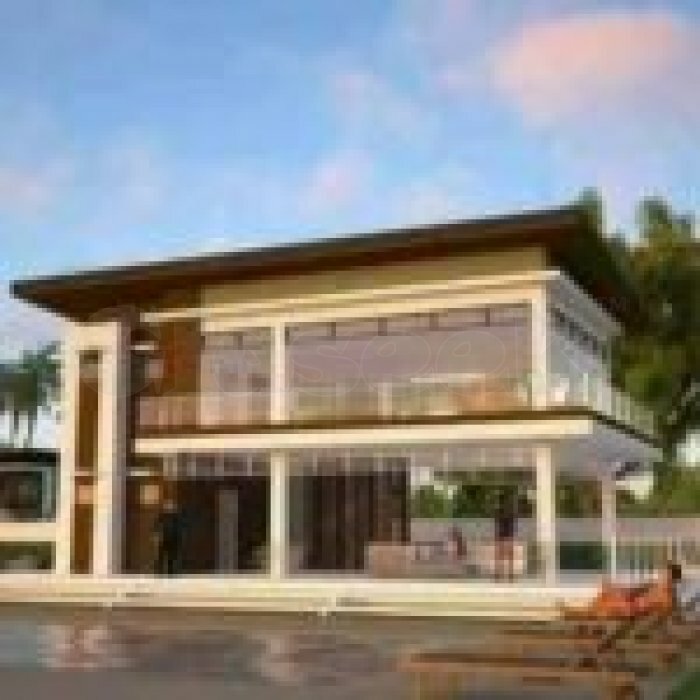 We have 3 house models designed to fit every families need.